Lawrence University, chartered on January 15, 1847, was the first college in Wisconsin founded as a coeducational institution. Preparatory classes began in 1849; college classes began in 1853. The first collegiate class of seven students -- four men and three women -- graduated in 1857. 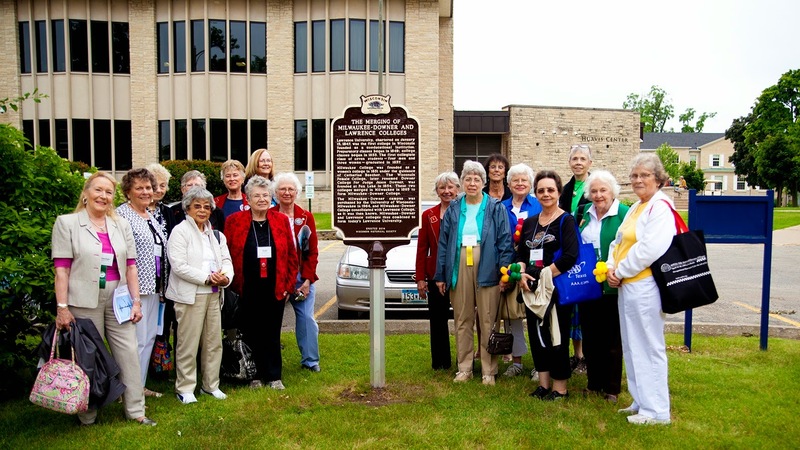 Milwaukee College was founded as a women's collage in 1851 under the guidance of Catharine Beecher. 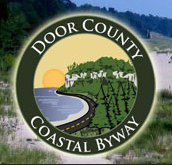 The Wisconsin Female College, later renamed Downer College for Judge Jason Downer, was founded at Fox Lake in 1854. These two colleges merged in Milwaukee in 1893 to form Milwaukee-Downer College. The Milwaukee-Downer campus was purchased by the University of Wisconsin-Milwaukee in 1964, and Milwaukee-Downer College consolidated with Lawrence College, as it was then known. 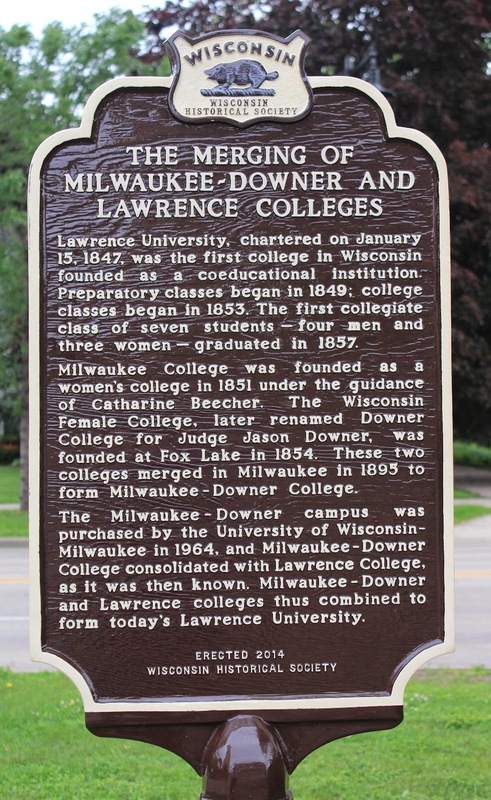 Milwaukee-Downer and Lawrence colleges thus combined to form today's Lawrence University. 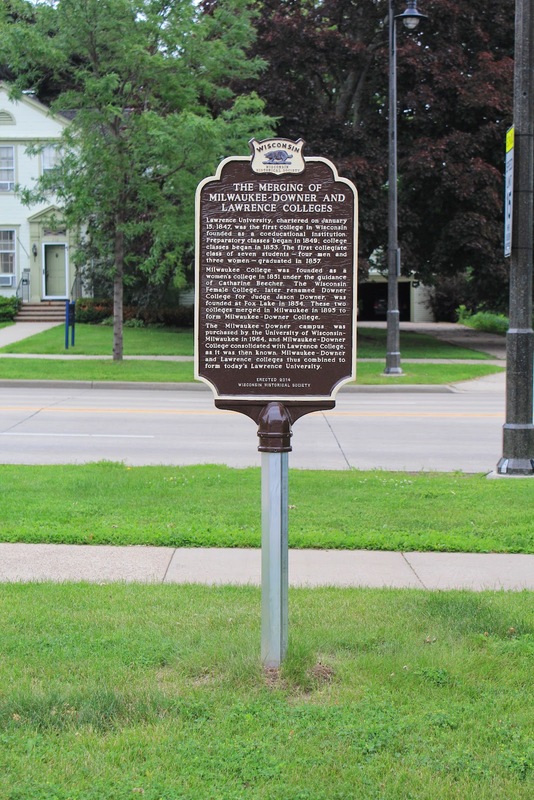 The marker is located on eastbound East College Avenue, between North Lawe Street / South Lawe Street (to the west) and North Meade Street / South Meade Street (to the east), on the Lawrence University campus, at the entrance to the Hurvis Center parking lot, Appleton, Wisconsin 54911. Facing north towards College Avenue. Facing south towards the Hurvis Center building parking lot. The marker is at the driveway entrance to the Hurvis Center.